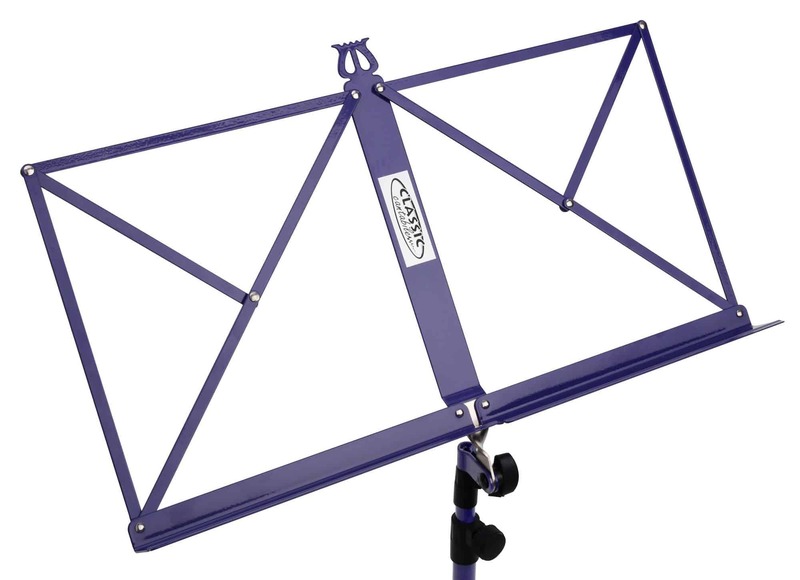 A professional music stand for a small price! 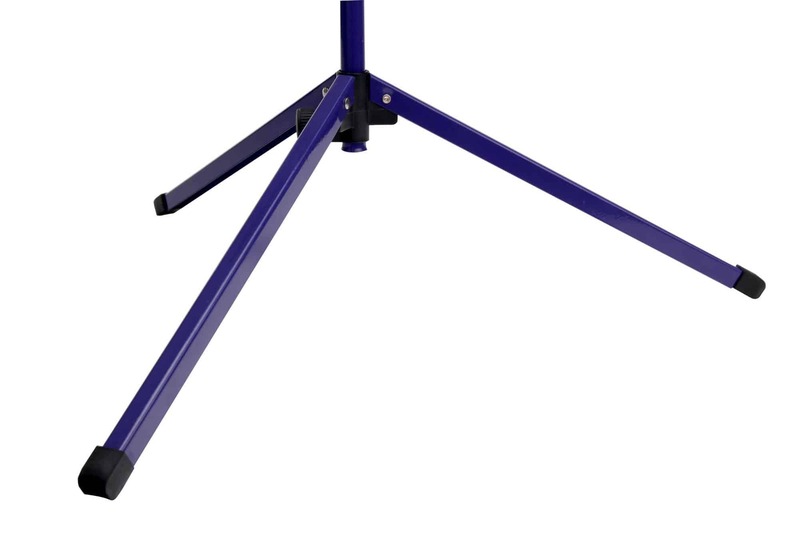 right choice for anyone looking for a sturdy music stand for a small price. Also, the color gives the music stand an optically fresh look. 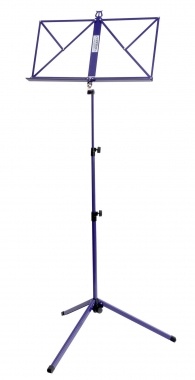 This stand features a 3-leg design for optimum stability. The support legs are fitted with solid non-slip rubber. 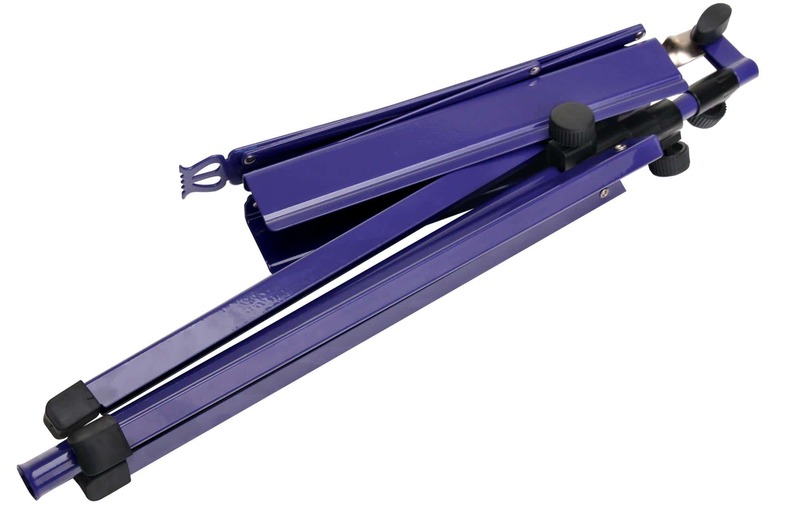 The sheet support can be adjusted in inclination and fixed with a screw. 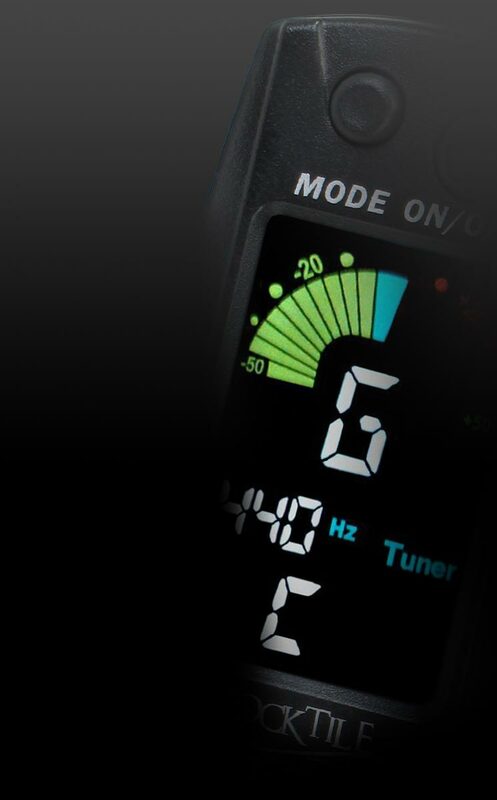 The screws are ergonomically designed and offer a secure fixing. music can be achieved and thus maintain the joy of music for a long time. Würde jederzeit dort wieder bestellen.